If you love L.L. Bean, by now you've probably heard the bad news: L.L. Bean's famous lifetime satisfaction guarantee is going the way of the dodo. "Since 1912," said L.L. Bean in a posting on Facebook last week, the company has offered "one of the best guarantees in retail," by accepting returns for any purchases that customers aren't satisfied with -- basically forever. The problem is, says the company, "a small, but growing number of customers has been interpreting our guarantee well beyond its original intent," even buying old L.L. Bean products at "yard sales" and then attempting to return them for full refunds of the original price. To foil these malefactors, L.L. Bean is cutting short its lifetime guarantee and instead promising to replace and refund items only for "one year after purchasing an item," requiring proof of purchase, too. Returns after one year may still be accepted "if an item proves to be defective due to materials or craftsmanship," but L.L. Bean is reserving the right to make the final decision in such cases. Will Costco play follow the leader? L.L. Bean's not alone in being afflicted by abusers of a generous customer policy. 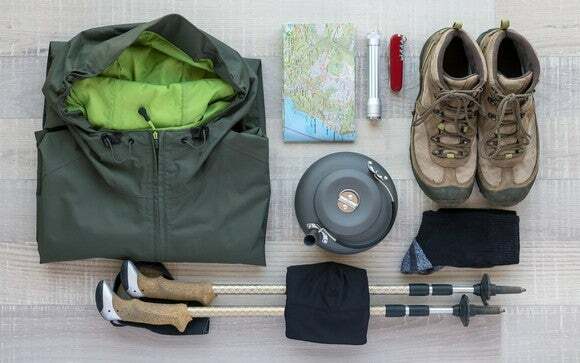 In 2013, sportswear retailer REI limited returns of its goods to one year from purchase as well. Before that, it was Costco(NASDAQ: COST) putting a hard stop on returns of electronics 90 days after purchase in 2007 (but continuing to accept merchandise returns for all sorts of reasons, with no time limits, at its discretion). Seeing so many of its competitors either eliminating their own lifetime guarantees -- or never offering them in the first place -- one has to wonder: Is Costco next? Actually, I think the opposite is more likely. I think we're going to see Costco's returns policy stay in place -- even leveraged to grow the brand. Why? Well for one thing, the two companies are in very different financial situations. Although L.L. Bean is a private company and not required to file detailed financial reports with the SEC, we know from what L.L. Bean has disclosed publicly that its sales are in something of a funk. Press reports and press releases by L.L. Bean itself confirm that from 2014 through 2016, L.L. Bean experienced essentially zero growth with sales stuck at $1.6 billion for three years straight. Last year might have been better -- we don't know yet, but L.L. 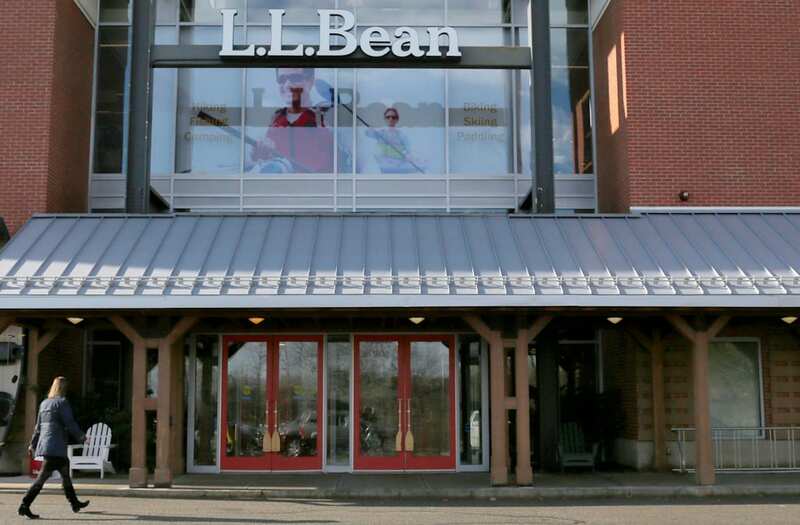 Bean announced it would freeze its employee pension program in 2017 in order to free up resources to reinvest in the business. However, Costco grew its sales a healthy 15% from 2014 through 2017, its profits expanded twice as fast -- up 30% in three years -- despite having to navigate the turbulence of a change in credit card partners during this period. How did it do that? If you ask me, the key difference between the two businesses -- and the key reason Costco will be able to keep its liberal returns policy -- is that Costco doesn't actually make much money selling merchandise. Instead, Costco makes most of its money from selling memberships that allow customers to shop at Costco. In fiscal 2017, for example, Costco's membership revenue of $2.85 billion actually accounted for 106% of the company's net income of $2.68 billion. Pay attention to these numbers. They're the reason Costco can afford to take back your returns. Image source: Costco. In effect, Costco's lucrative membership business subsidizes its small loss from the primary retail operation. It also permits Costco to absorb more losses from the few folks who may abuse generous returns. Quality customer service is an important part of the value proposition for a Costco membership, and given the company's unique position in retail, I think Costco is unlikely to follow L.L. Bean's lead and change its own policy. Rich Smith has no position in any of the stocks mentioned. The Motley Fool owns shares of and recommends Facebook. The Motley Fool has the following options: short March 2018 $200 calls on Facebook and long March 2018 $170 puts on Facebook. The Motley Fool recommends Costco Wholesale. The Motley Fool has a disclosure policy.